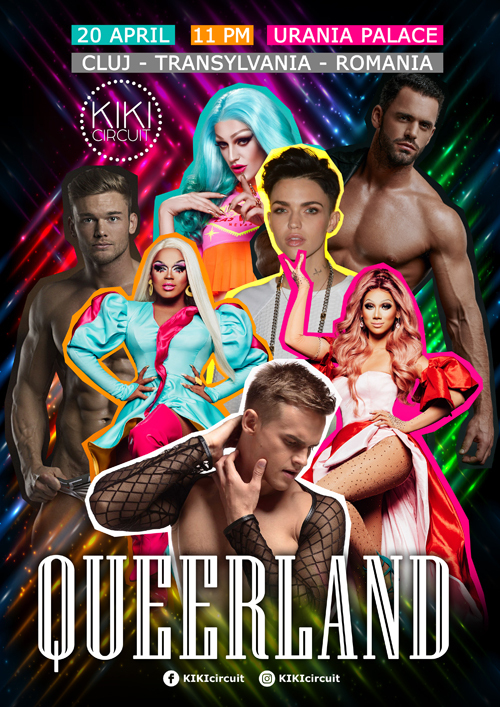 🍆 Saturday, April 20, 11 p.m.
>>Welcome to Ballroom, welcome to Queerland – a celebration of the creativity and energy of queer culture, a party. KIKI is about sexual freedom and avoiding stereotypes, a party where everyone can express their fantasies. Our nights are unique because no KIKI night is ever the same. 🍆The show will start at 1.00 p.m.